Hello! 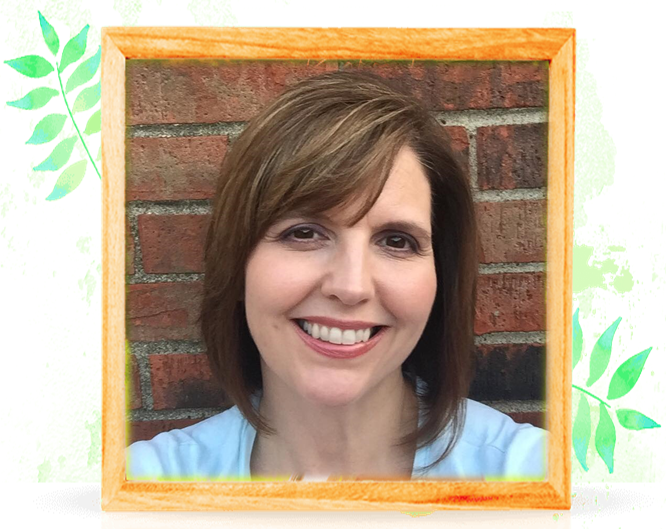 I am thrilled to be back blogging and creating! 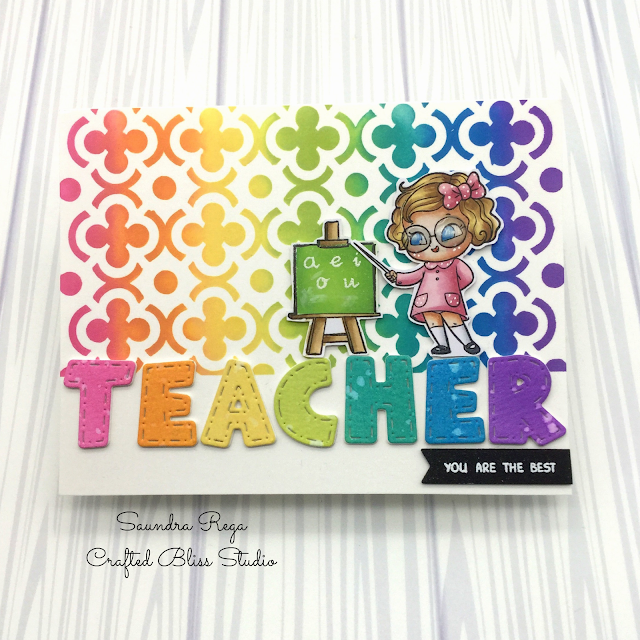 Today I am sharing a card that I cased! Yes, when I need inspiration I look at what others have done and I case them. It's a great way to try new things or just to get your mojo flowing again. The card I cased is from my friend Mayra's blog: Mayra's Designs. You can find her card HERE. For my version of the card I began by inking up a panel using Distress Inks. Once I achieved the blend that I linked I moved on to coloring my images. I used my Zig Clean Color Brush Pens for this step. 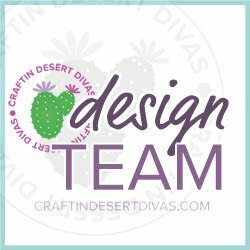 This card was designed with many Craftin Desert Divas products. To create the beach scene I used CDD Island Dies and CDD Ocean Border Dies. The waves were inked up with some more Distress Ink in Peacock Feathers my palm tree was colored my Zig pens. I added my shark image from CDD Jawsome stamps. I love this image! It's great for guy cards! The sentiment is from that same stamp set and was stamped on a banner from CDD Flag Banner Dies. The card is framed perfectly using the CDD Fancy Frames Dies. To finish everything off, I added a few sequins but, not too many! After all, this is a guy card and we really shouldn't add sequins but I just couldn't help myself! I hope you enjoyed my rambling! Have a freakin' jawsome day!